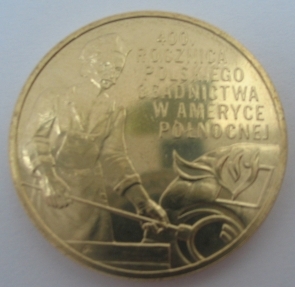 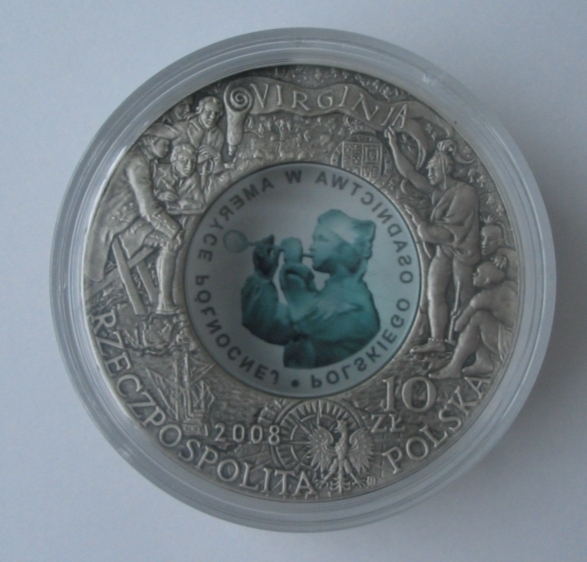 A few weeks ago Mint of Poland issued coins for 400 years anniversary of arrival of first Polish settlers in North America. 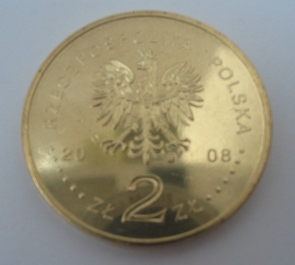 According to short and interesting history article from the website of NYPD Pulaski Association (click here: http://www.nypdpulaskiassoc.org/history.htm ), the first Poles on American's land were: Zbigniew Stefanski, Jan Mata, Jan Bogdan, Karol Zrenica, Stanislaw Sadowski and Michal Lowicki. 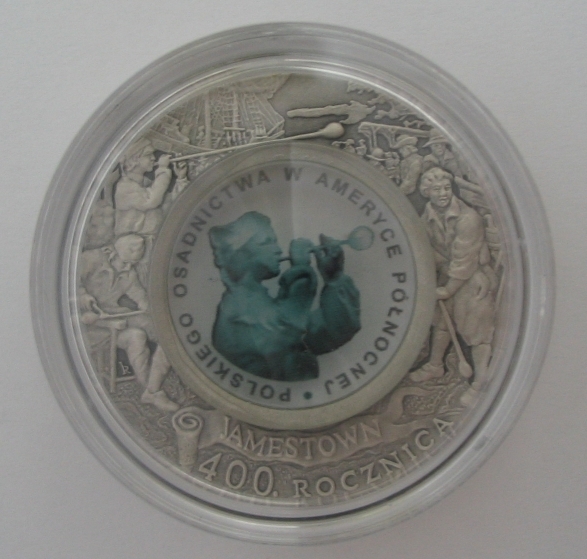 By this anniversary occasion it is worthy to mention the article and comment written by Charles Ciechanowski here: http://forum.polishorigins.com/viewtopic.php?t=223 about Paris Township and the first Polish Communities in America.